Warner Bros. Japan has announced the day Pokemon Detective Pikachu will hit theaters across Japan. 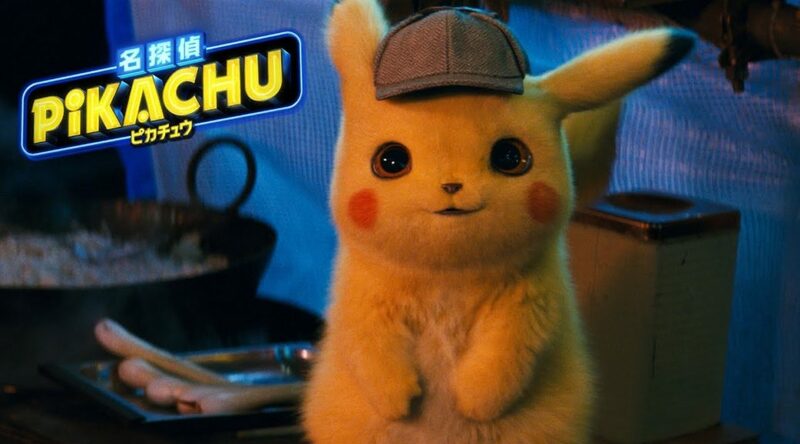 The company has confirmed the movie will open on May 3, 2019, making Japan the first country in the world to watch Pokemon Detective Pikachu. In the United States, Pokemon Detective Pikachu will open at theaters on May 10, 2019.